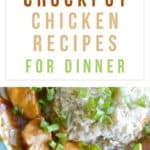 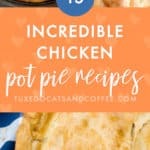 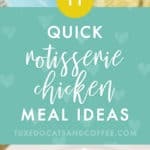 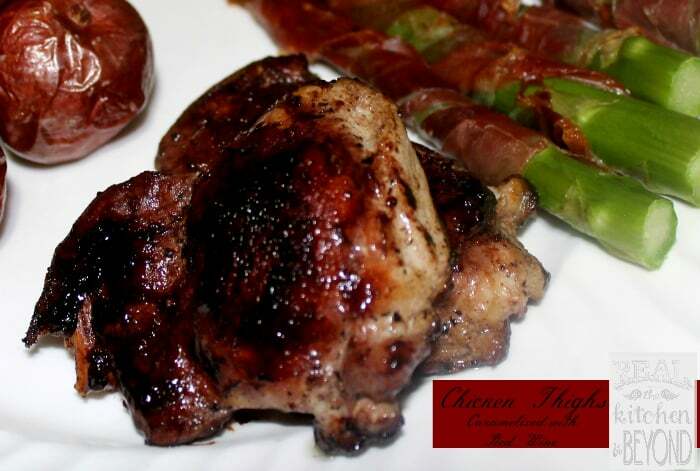 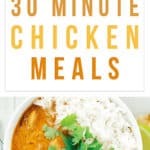 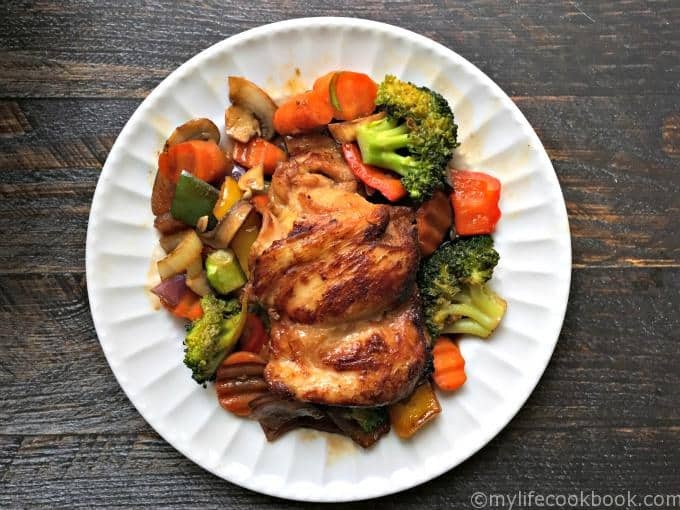 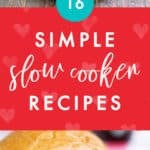 Make a quick dinner in your Instant Pot with these honey garlic chicken thighs. 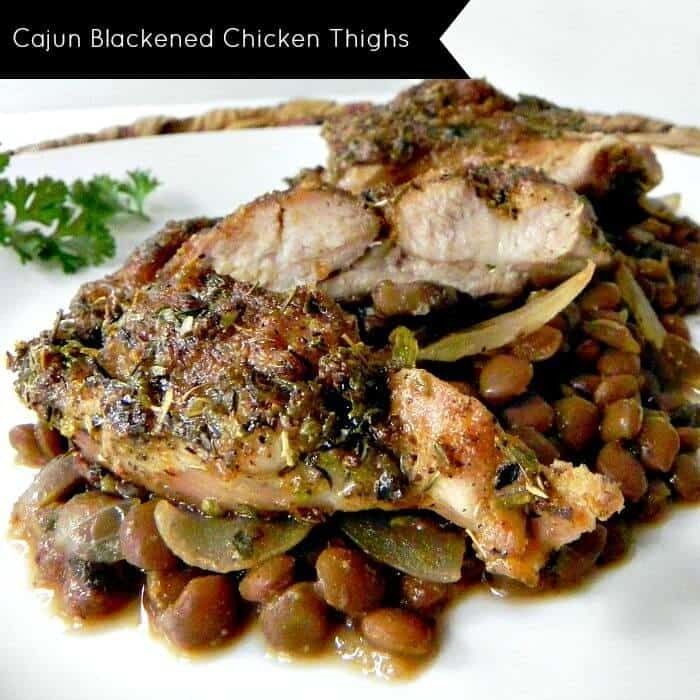 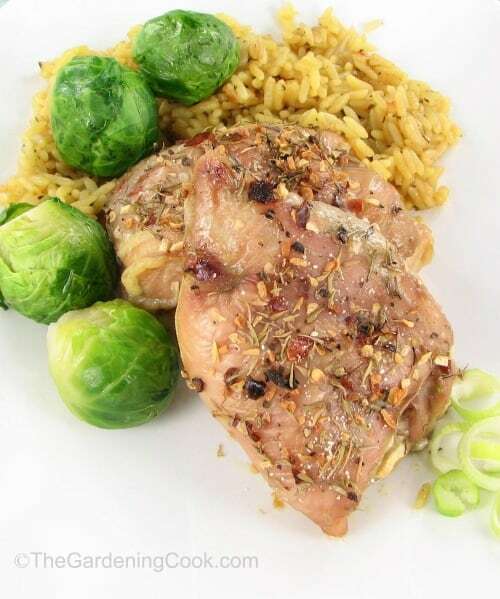 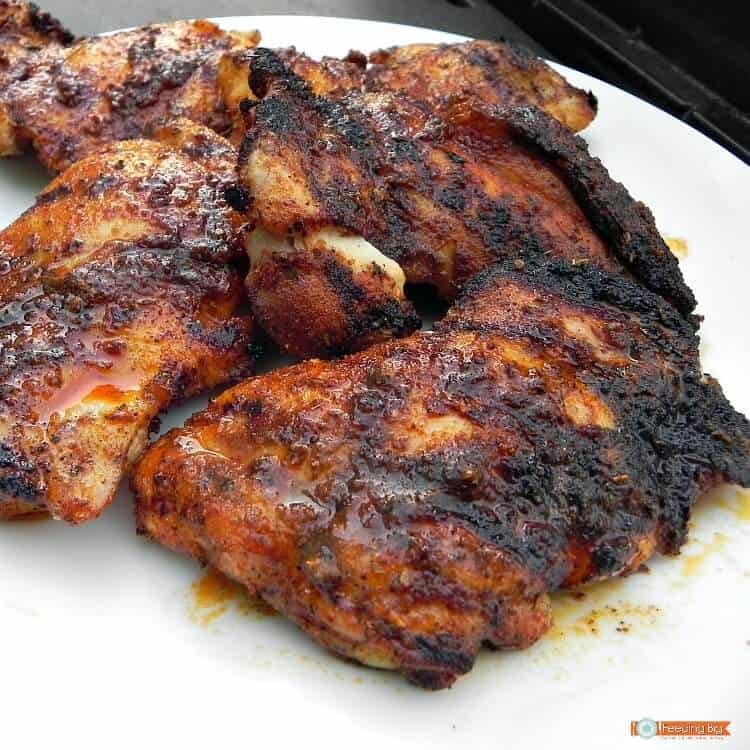 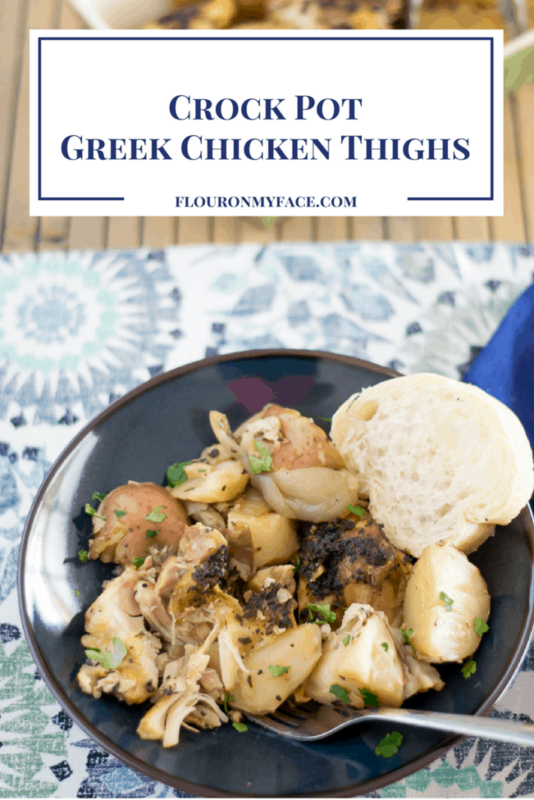 Or take the sloooower approach by cooking up some Greek chicken thighs in your slow cooker. 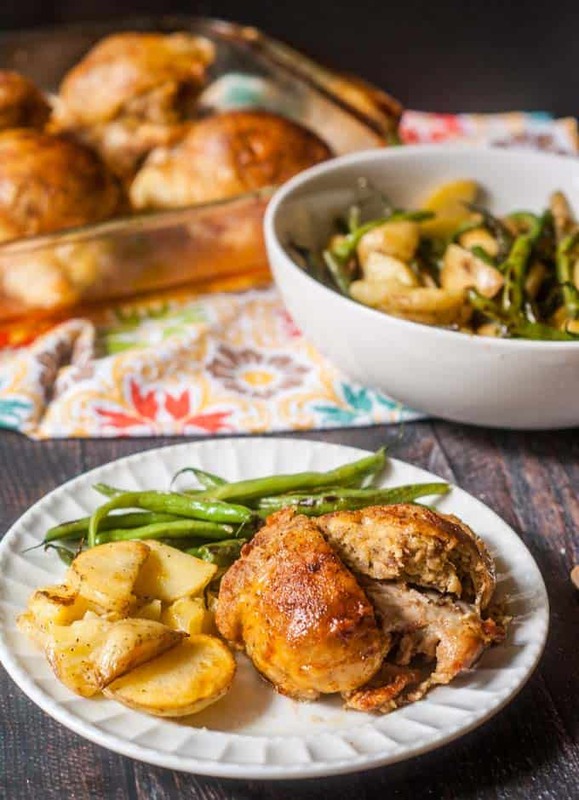 These chicken thighs with low carb stuffing are a perfect recipe for the holidays or fall. 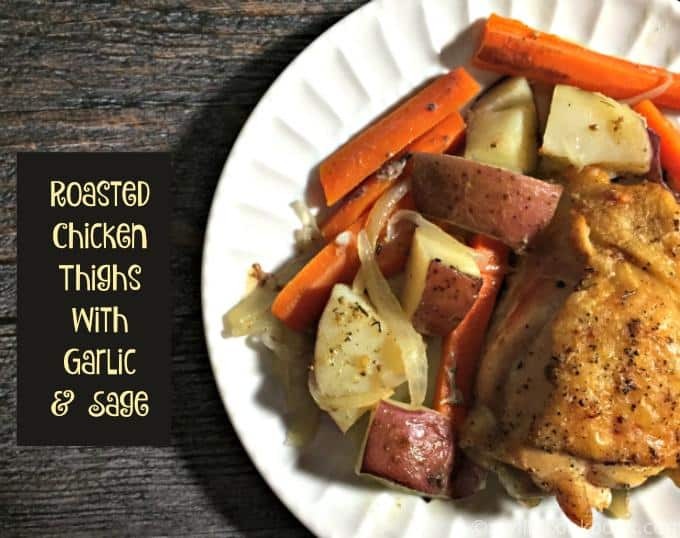 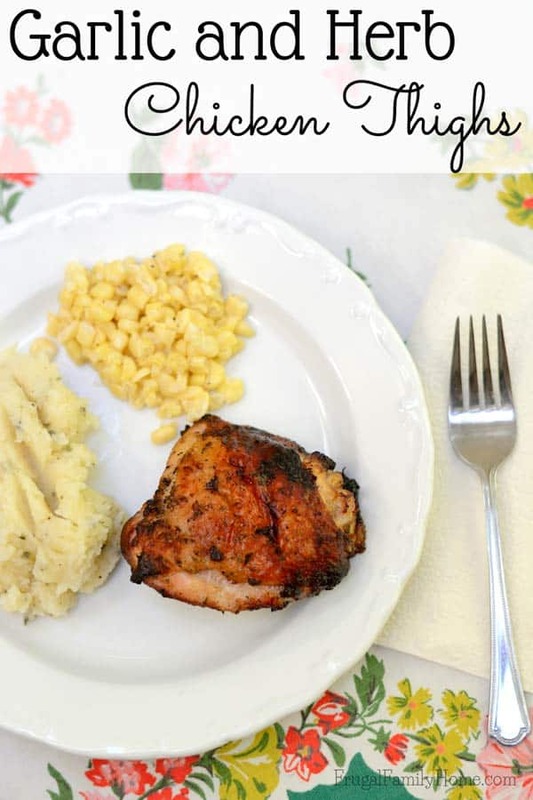 These garlic and herb chicken thighs can be a new dinner staple for you. 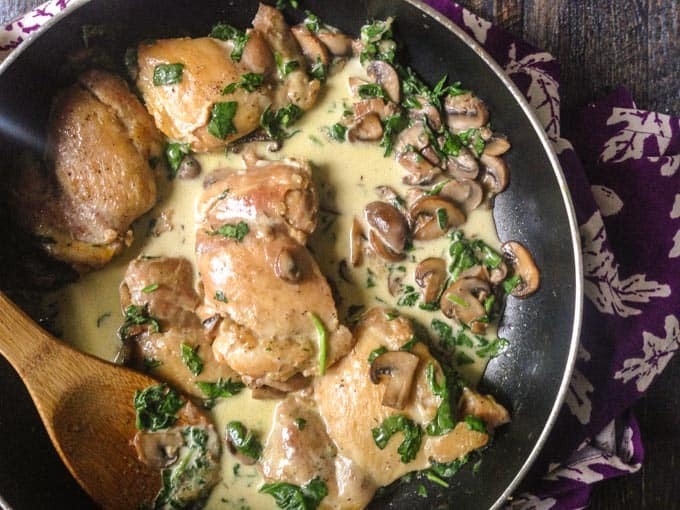 Cook up some chicken thighs in a creamy spinach and mushroom sauce with this skillet recipe. 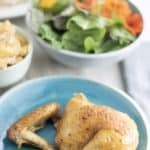 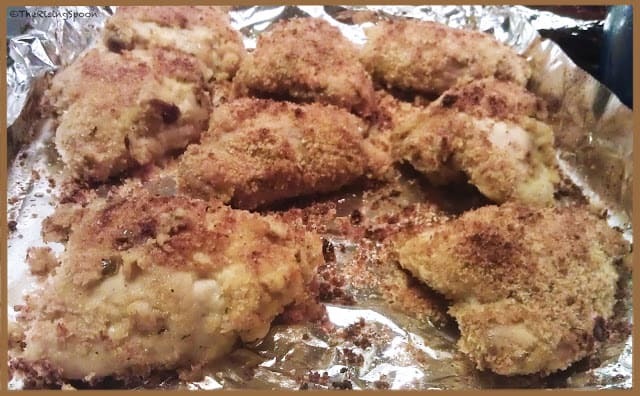 These oven-baked chicken thighs have a unique coating with panko breadcrumbs and nutritional yeast, which is full of B vitamins.